You must watch this video in which two-time Newbery Medalist Kate DiCamillo talks about Raymie Nightingale and how she worried about her soul all the time when she was a child. 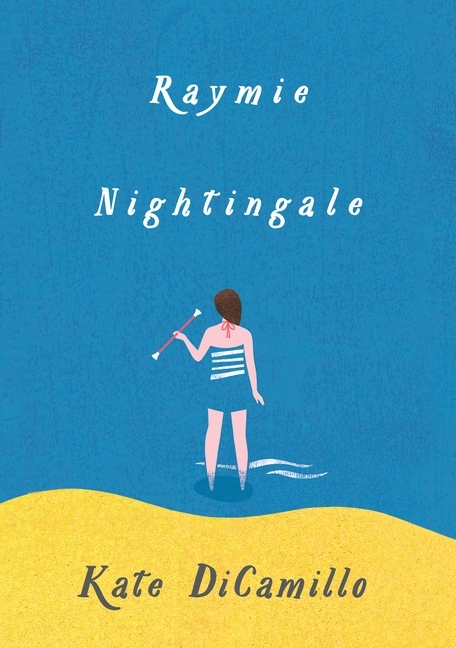 I hope you will buy multiple copies of Raymie Nightingale on April 12. Please click here to read my interview with Kate. I love how Kate DiCamillo gets to know her character and her story evolves as she wrote it. And if this isn't an example of writing to think through one's own experiences, I don't know what is. I pre-ordered mine weeks ago. Can't wait! I'm so looking forward to reading this one!